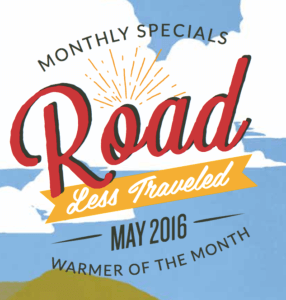 The Scentsy Special Warmer for May is Road Less Traveled, a Retro Trailer inspired warmer. Do you love the open road? will inspire you to heed the call of the open road. In 2015, Shasta reissued the classic 1961 Airflyte Travel Trailer. 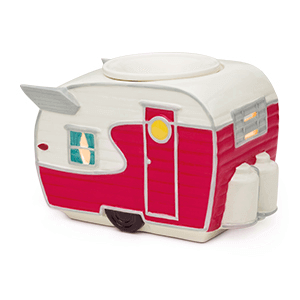 This month, Scentsy makes it possible to own your very own…warmer trailer. The Road Less Traveled uses a 25 watt light bulb to warm your Scentsy Wax. 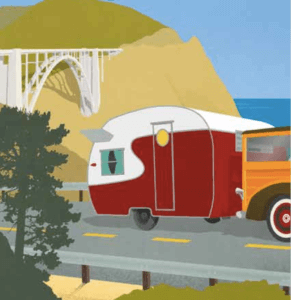 The Shasta is probably the most recognized of the canned ham style travel trailers.